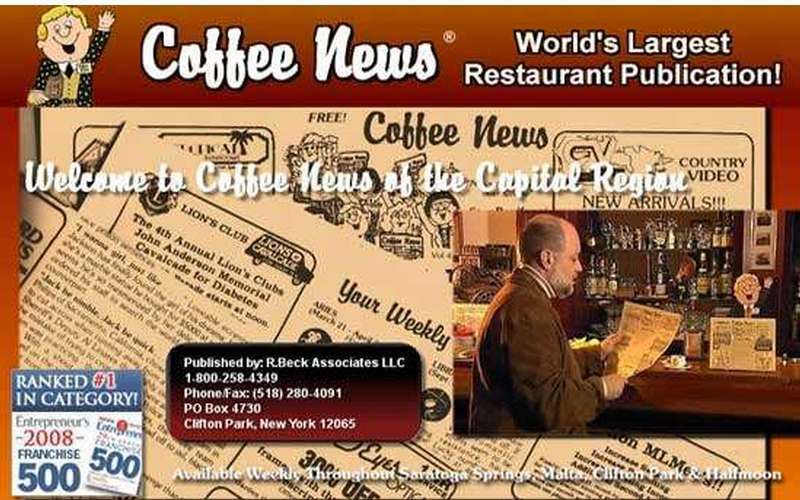 Each week Coffee News is delivered to over 250 restaurants, coffee shops, hotels and anywhere people go for a bite to eat. 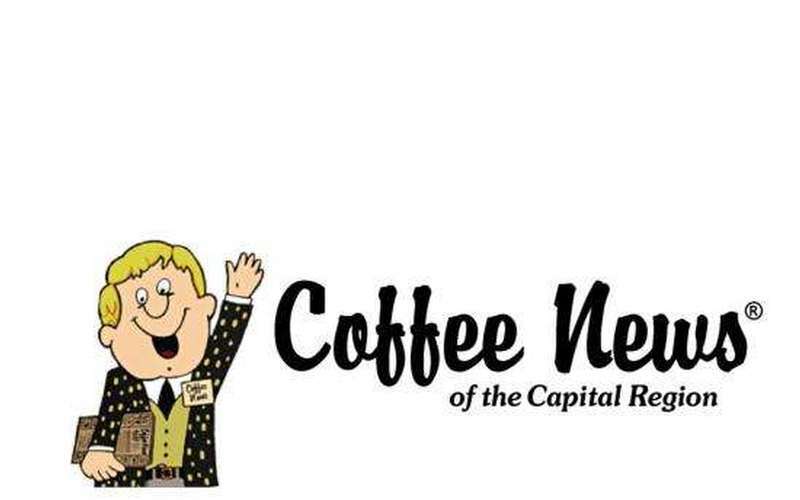 Coffee News has funny and unusual stories, jokes, trivia, fact, contests and more! 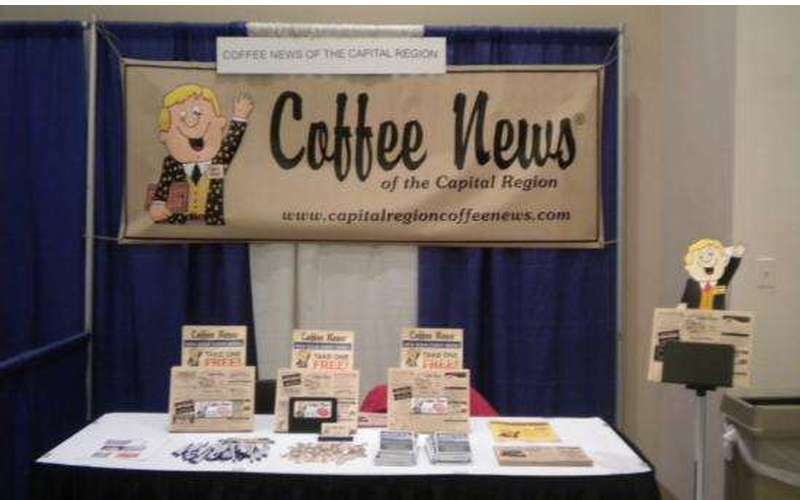 At your local Coffee News, our mission is to strengthen area communities by promoting small and medium sized businesses as well as draw awareness to non profit and non-for-profit organizations. 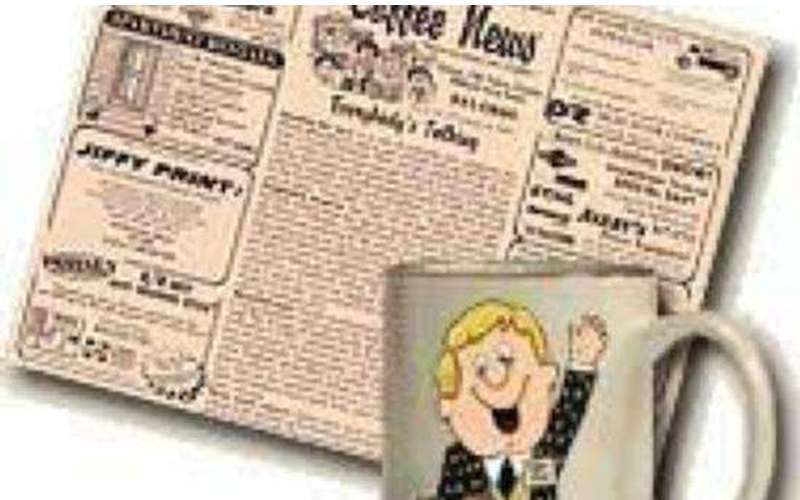 Call us at 1-800-258-4349 to learn about distribution or advertising with us!